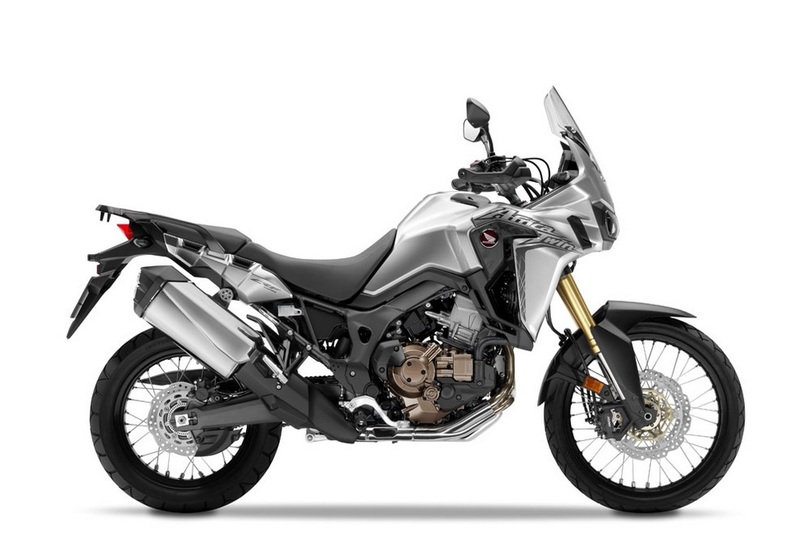 Honda has finally come out with a new dual-purpose motorcycle, the all-new CRF1000L Africa Twin. 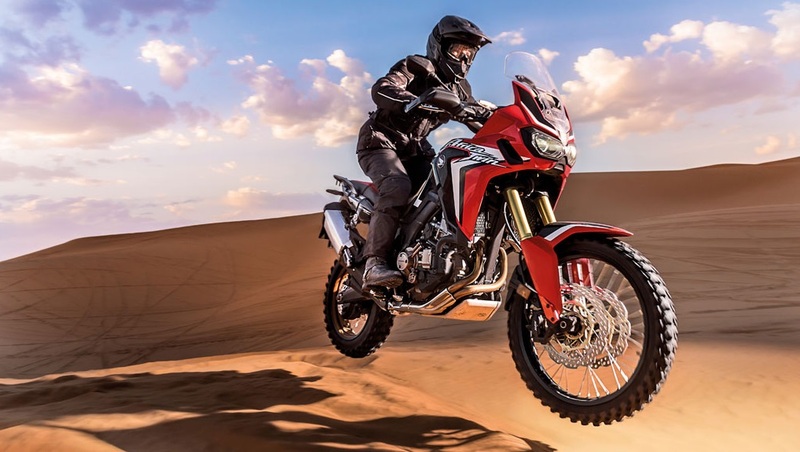 The adventure motorcycle is based on its hugely successful predecessors which helped originally set the performance standard for large capacity adventure motorcycles, both on and off road. The Africa Twin adventure bike is a 1000cc Liquid-cooled 4-stroke 8-valve Parallel Twin with a 270° crank. 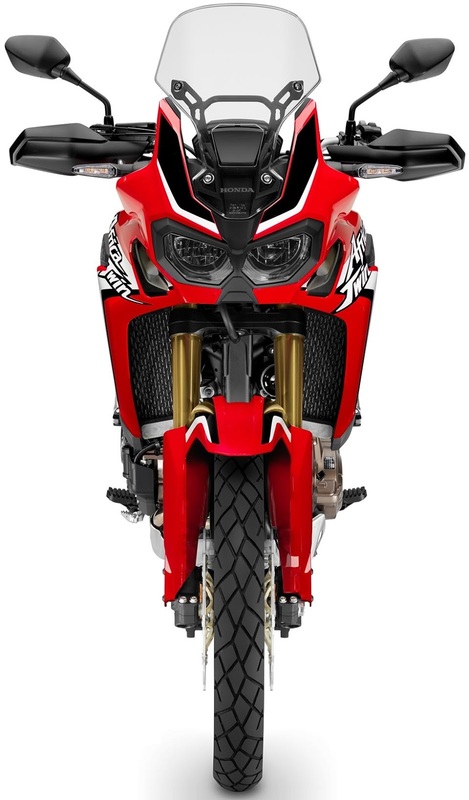 The compact parallel twin engine offers 94 horsepower at 7500rpm and 98Nm of torque. 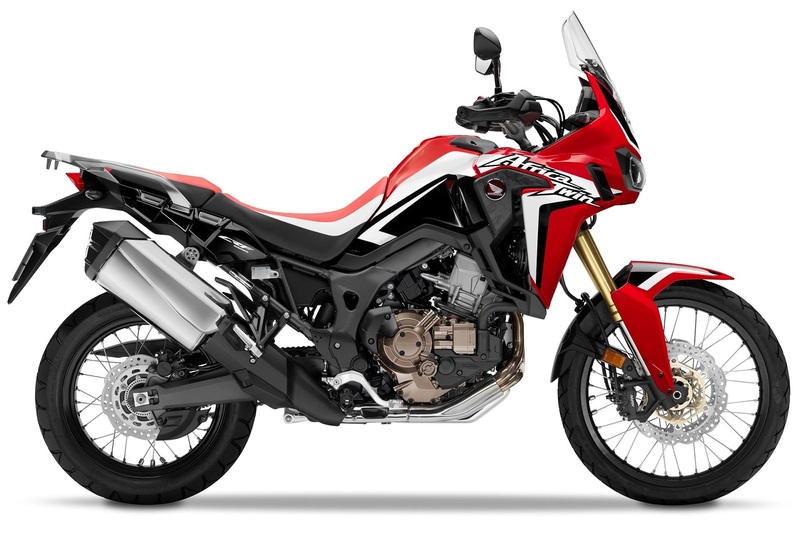 A 270-degree crank shaft provides a distinct character to the power delivery and excellent feel for rear wheel traction similar to the Yamaha Super Tenere. 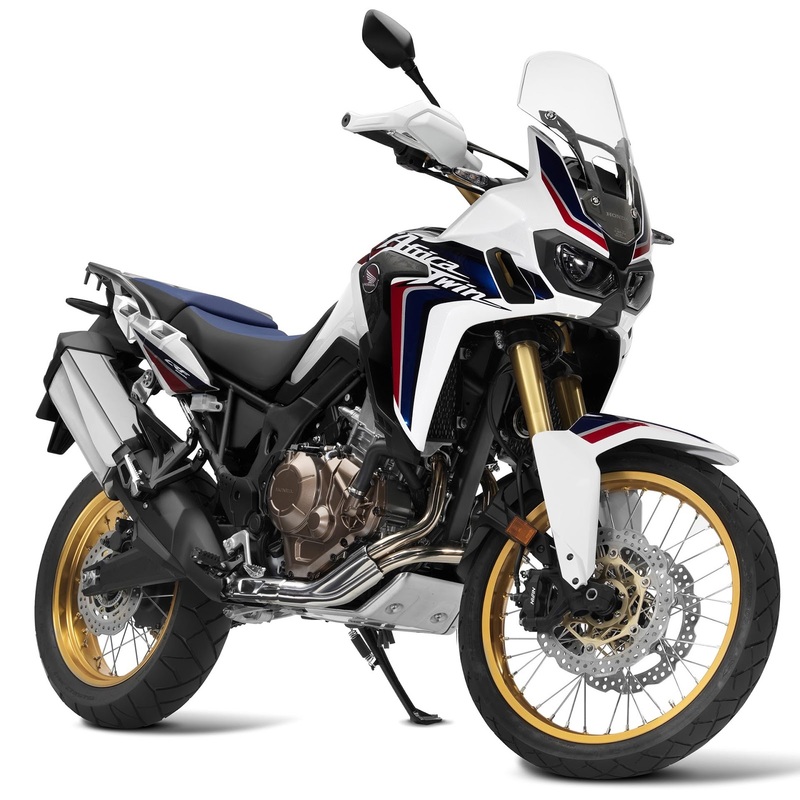 The Africa Twin has a switchable ABS and a multi-mode Honda Selectable Torque Control (HSTC) available for optimal traction both off and on-road. 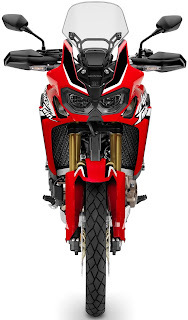 The rider will be able to turn off the ABS system to the rear wheel. 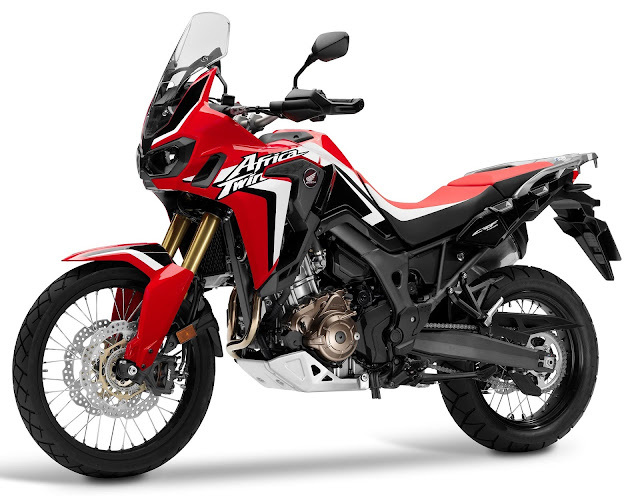 The tank holds 5 gallons which should give it a decent range. With a dry Weight of 458lb and 502lb wet, the CRF1000L Africa Twin with its 21- and 19-inch wire-spoke wheels remains true to the go-anywhere ability, rugged durability, easy-handling and all-day riding comfort. 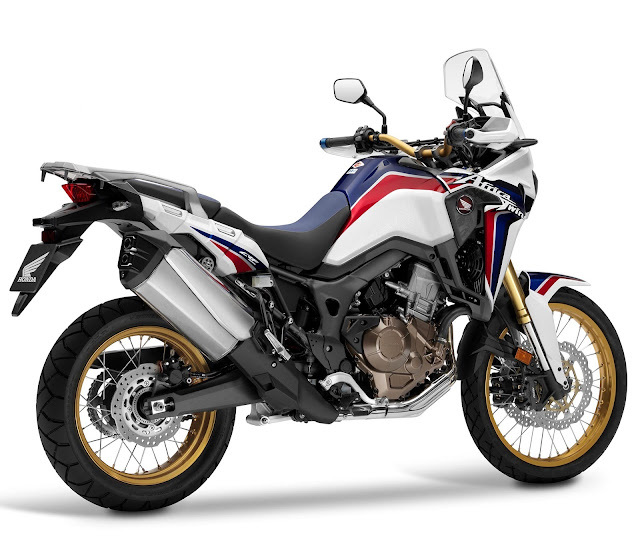 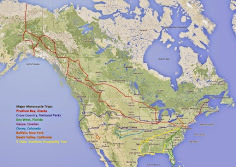 The Africa Twin appears to be aimed at serious “adventure” riders.